Sudhir Pucha brings 20 years of experience leading and implementing scalable and secure technology strategies and solutions across multiple industry domains for various federal government and commercial entities. He has a deep expertise in the implementation of contact center technologies including speech and text analytics, voice recognition, and data management. 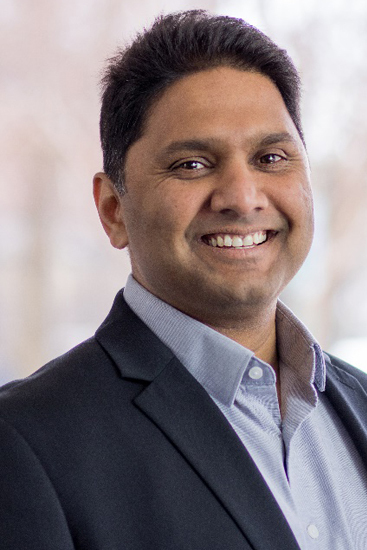 As Vice President of Information Technology, Sudhir oversees HighPoint’s information technology systems to ensure strategic alignment with the company’s business needs as well as the needs of federal customers. Prior to joining HighPoint in 2013, Sudhir held management and technical positions with APS Healthcare, IBM and Alltel. Sudhir has a Master of Science in Electrical Engineering from the University of South Florida and completed the CIO Certification Program, CIO Institute from the Carnegie Mellon University.